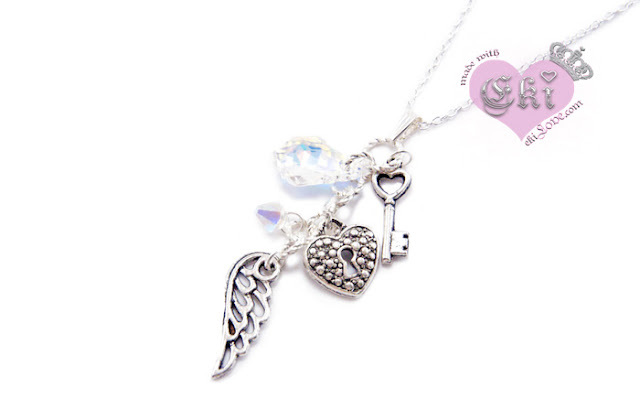 will have lots of new items! Also I wanted to thank everyone for the Birthday wishes and always showing me so much love!! This year's birthday have been amazing thanks to all of you! 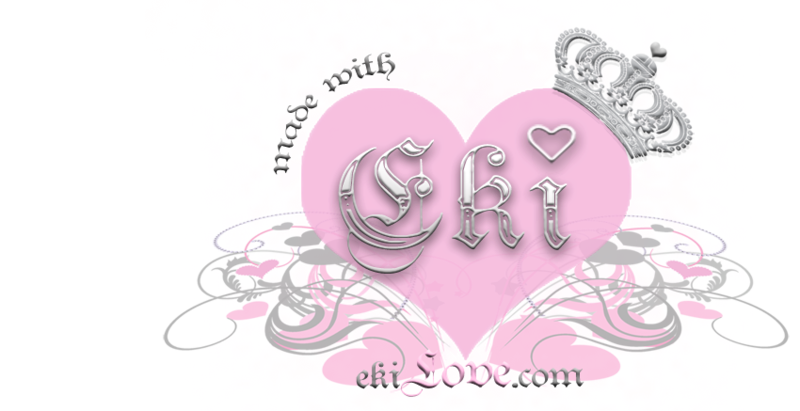 I hope to improve my service and my skills in ekiLove to better service all of you! I'm 100% dedicated and try my best with showing all of you my love since you guys make ekiLove!! loving your new items<3 the detail on the bow earrings is GORGEOUS. I'm wishing for the postman to run fasterr so that i can try on my 1st items real soon! Otherwise Ekilove is showering with "lots of new love" again! I just told my mummy bout eki/ekilove & she told me Japanese are very talented with handmade skills, and they usually pass down from one generation to another? Is it true babe? Lovely!~ Keep it up! Hi Eki! The pieces look so kawaii! 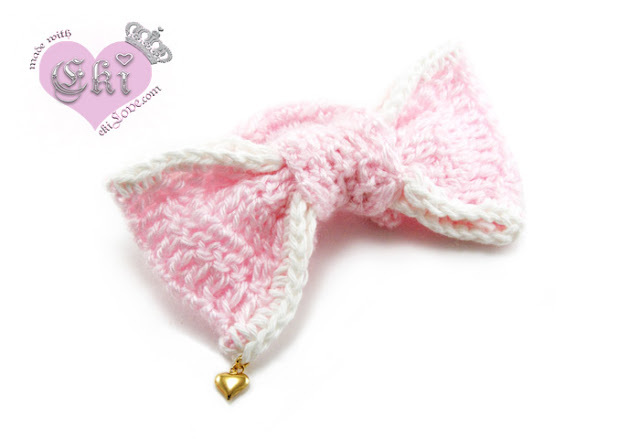 I love the crochet bow, it's so unique and adorable! A belated happy birthday!! Hope it was amazing! Wouuu Eki! I love the new items! Really lovely! 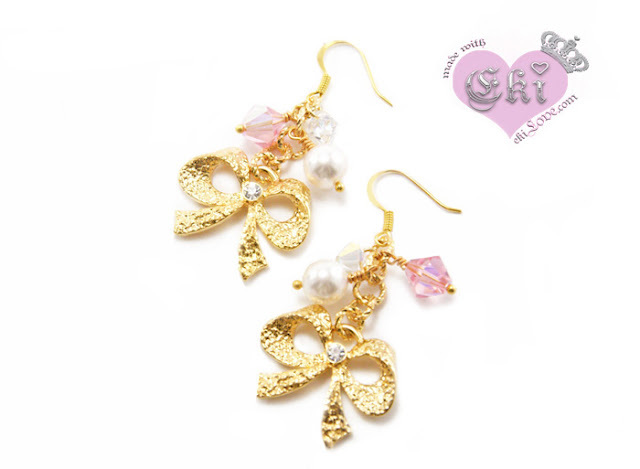 Oooh the bow made into an earring is beautiful!! ^__^ And you're bringing the wings back!!! xD! I love the hair accessory piece that you made for me =) It is very cute and nice =D~ I'll be out all day today >___< But I am going to load up your store on my iphone (skipping the flash part since I can't load flash on it) to try to check it during the afternoon ^__^~ Thank you for updating =)! !